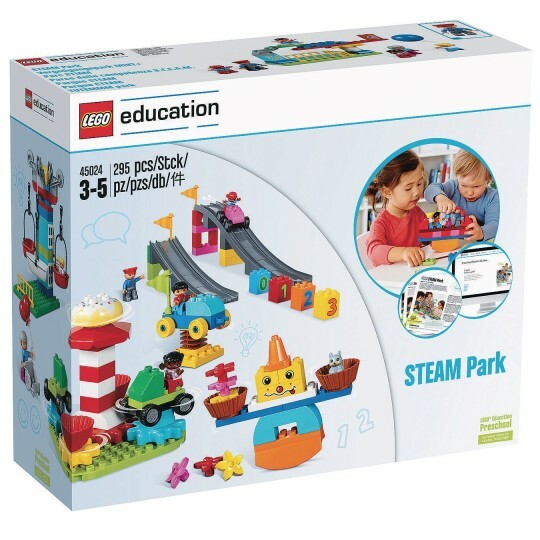 Build & explore STEAM concepts! The Lego STEAM Park builds on every child’s natural curiosity and desire to create, explore, and investigate the world of early science, technology, engineering, art, and math (STEAM) through creative play. 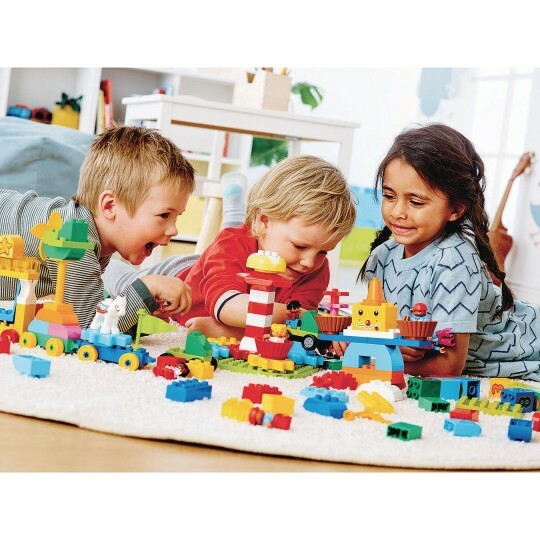 The possibilities are endless as you work with them to construct a STEAM Park full of dynamic moving rides, fun games, and scenes using the special selection of Lego® Duplo® bricks. With every trip to STEAM Park, children grow their understanding of gears, motion, measurement, and solving problems together in a fun and engaging way.